A matched pair of Bishop Sounds most popular subwoofer delivering 135dB SPL; the BishopSound Beta 18 inch Dual Passive Sub woofers 4000W. Yowcha only talk about RMS power ratings but if you are comparing with inferior brands the BB218 program power is 4000w and the peak power is 8000w per cabinet. We focus on RMS but in layman’s terms you get 16,000 watts of Peak Power from 2 x cabs. FREE UK delivery! 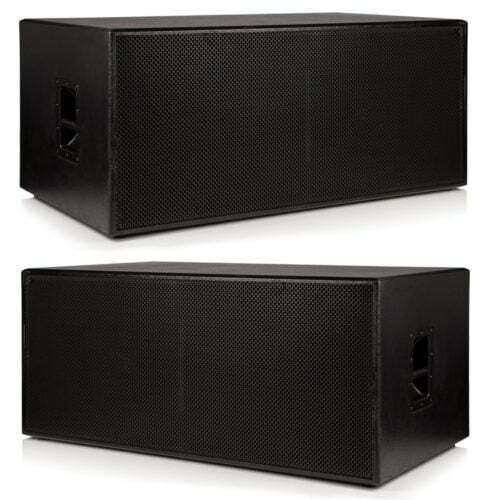 The twin package on offer delivers 4,000 watts RMS and is perfect for large venues or outside use. 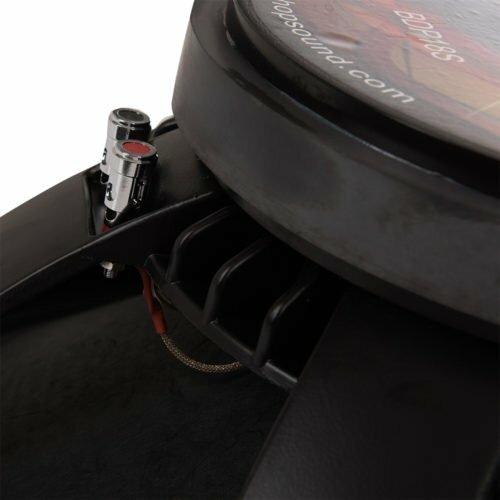 Bishopsound design, manufacture and only have a limited amount of dealerships for you to buy from. So, to see their items in action; the only place to go is Yowcha Sound and Light in Grimsby. Yowcha are official dealers for Bishop Sound. This means fantastic value for money and great savings for you. 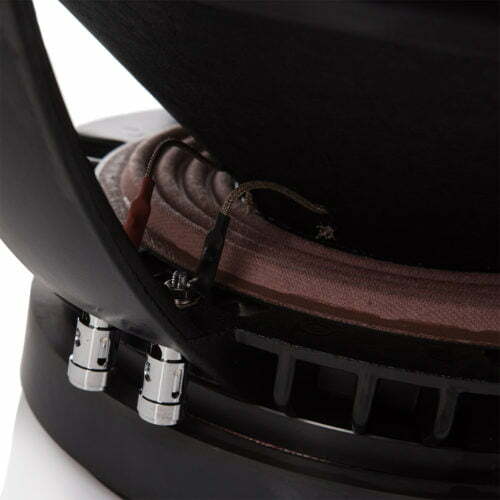 Enjoy the punchy tight bass of our best ever twin 18″ sub. Bob Marley and Level 42 have never sounded as good!! 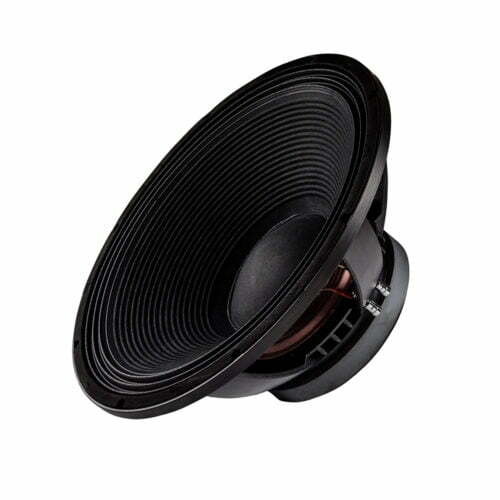 Passive bass speakers often perform much better than active speakers and are less prone to amplifier failure due to extreme sound pressure levels present in these BishopSound Subs. 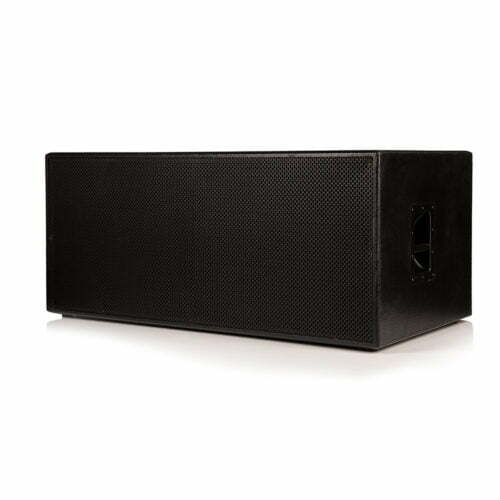 You can buy a single Sub speaker at our normal, very competitive price of £499.00. OR why not buy a pair at our SPECIAL PACKAGE PRICE of just £799.00; giving you a 20% discount on the pair? 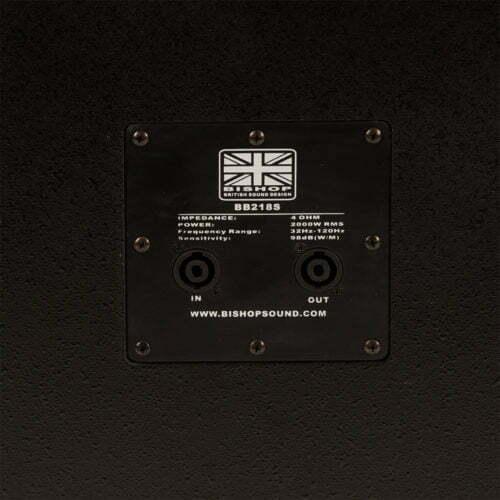 For any Questions about our BishopSound Beta 18 inch Dual Passive Sub woofers 4000W; or for Prices on delivery to the EU please contact us. Or; why not visit our Facebook page and follow us? You can see ALL the latest info as it happens!